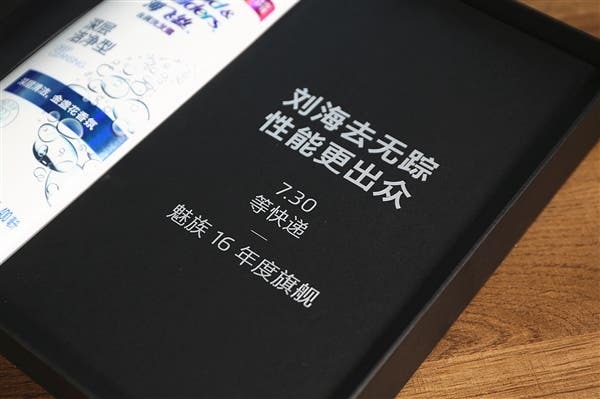 Meizu Sends Out Invitation For July 30th Event – Meizu 16 Series? 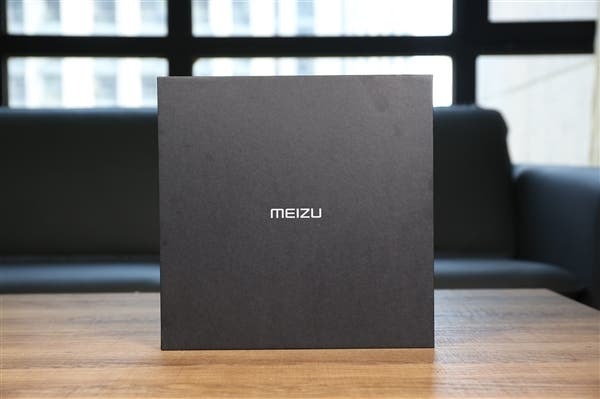 Chinese manufacturing giant, Meizu, is getting set to unveil its new flagship series, Meizu 16 series and the speculations so far point to an August 8th release date. 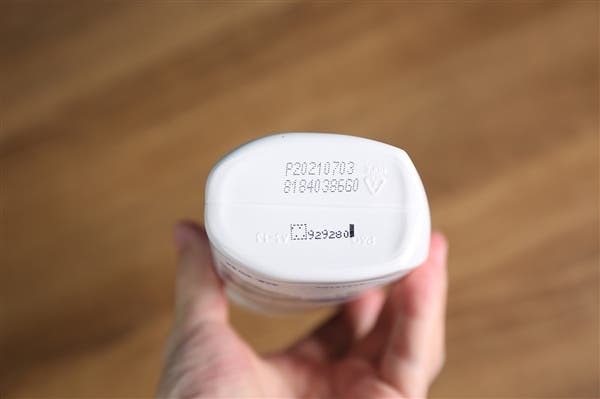 However, we received information this morning that Meizu has sent out an invitation for a July 30th event. Could the Meizu 16 series be launching earlier than expected? or perhaps the company has something else in mind. 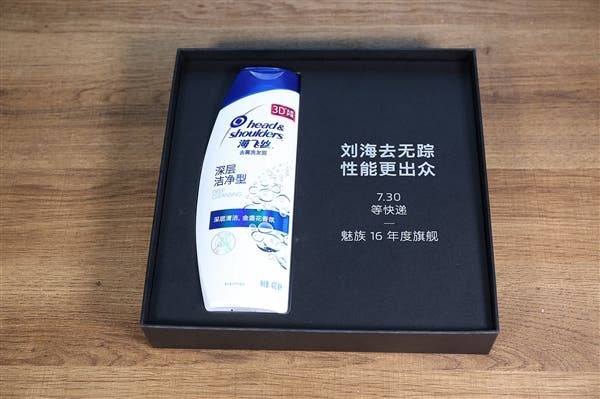 The invitation box is quite weird as it contains a bottle of head shampoo. 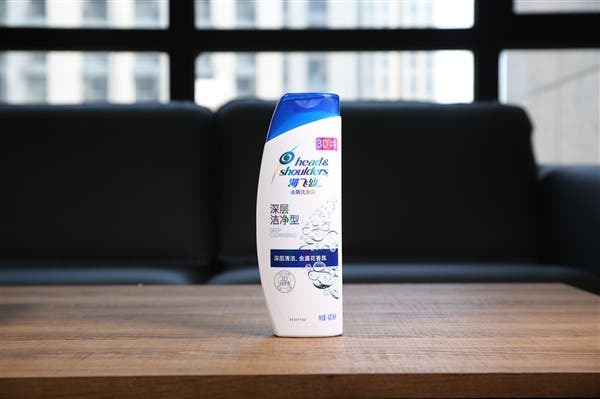 It is a 400ml genuine Haifeisi shampoo which is valid until July 2021. 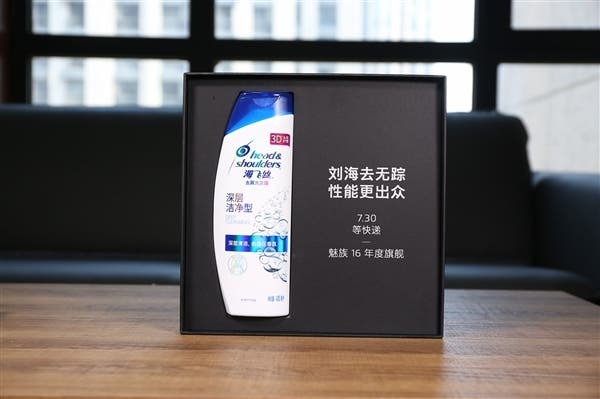 No doubt, Meizu 16 series has nothing to do with a shampoo but Meizu is probably collaborating with Haifeisi on this event. 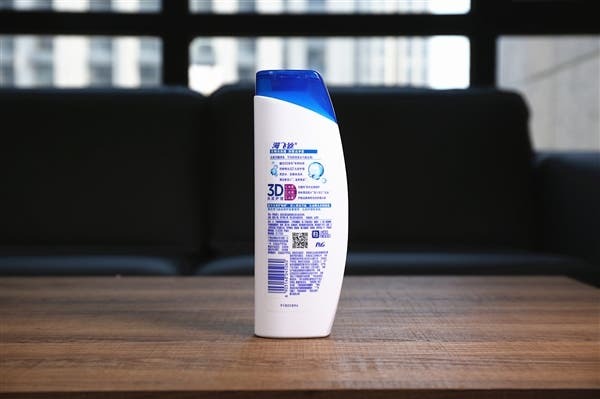 On the side of the shampoo, we have the inscription “the bangs go without a trace, the performance is more outstanding”. 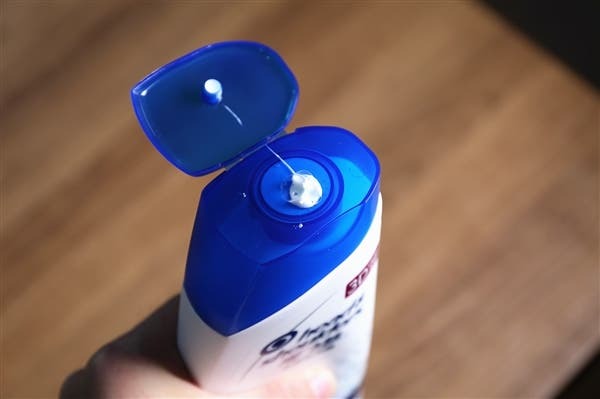 Furthermore, we also have a write-up advertising the shampoo which says “the dandruff went without a trace, the hair is more outstanding”. 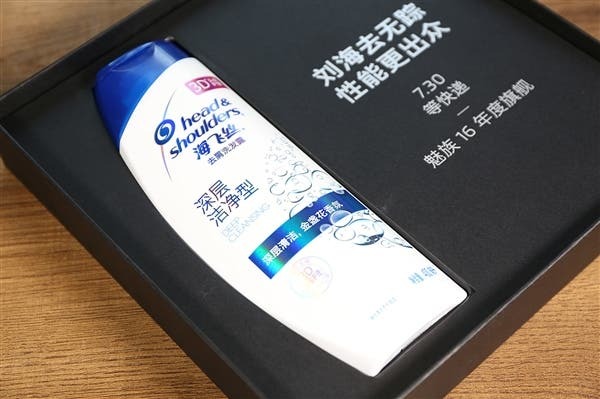 This clearly shows that this event is for the Meizu 16 series and the company is collaborating with Haifeisi shampoo.